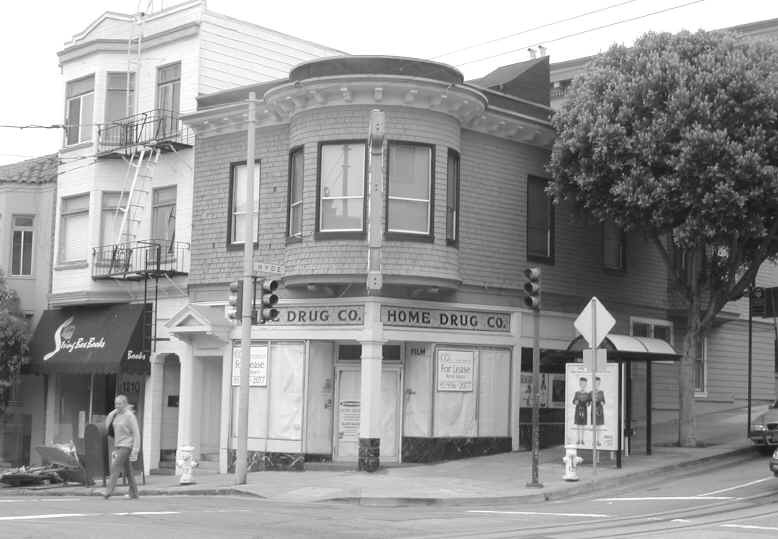 It was just about a year ago, in July 2000, that both the Call and the Chronicle noted the passing of a neighborhood institution — the Home Drug Company on Russian Hill. Pharmacist Eugene Malmquist had called it quits and taken a job as a staff pharmacist at the Marina Safeway, blaming pressure from insurance companies for keeping drug prices below the profit level. Glasgow was right. 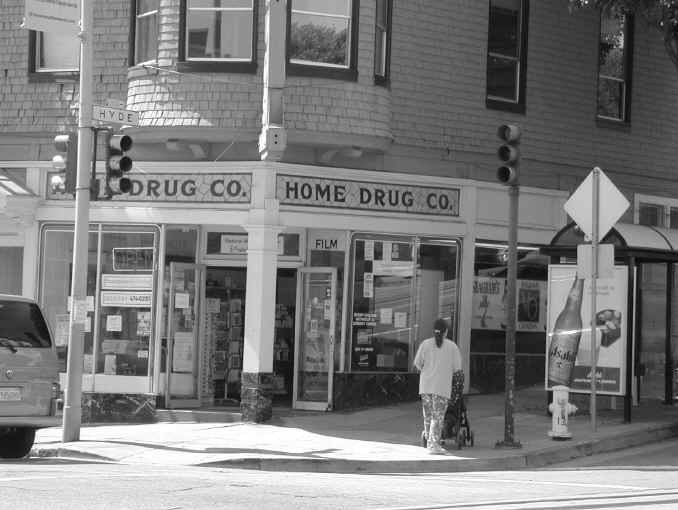 Today there isn’t a pharmacy in the vicinity. The empty store at Union and Hyde carries a large “For Lease” sign in its paper-covered windows. And former patrons are directed to the Marina, where their records have gone, along with the man who used to prepare their prescriptions.